Where can I find whirligigs for my garden ? 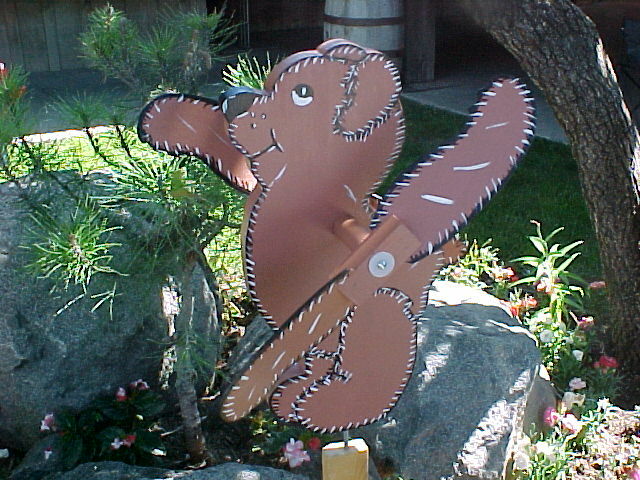 THIS IS THE TEDDY BEAR WHIRLIGIG!! THIS TEDDY BEAR HAS BEEN CUDDLED TIMES SINCE THE HIT COUNTER WAS INSTALLED ON AUGUST 5TH, 2001.